Dr. Zaharoff is Board Certified by the American Academy of Physical Medicine and Rehabilitation, Certified by the American Academy of Medical Acupuncture. 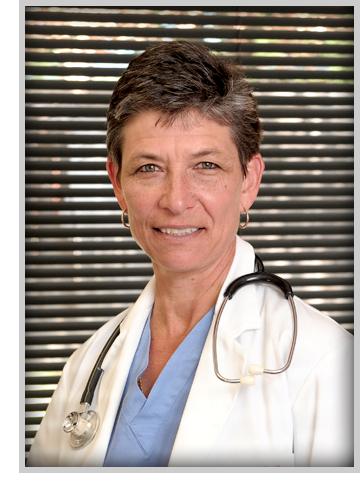 A graduate of Wayne State University School of Medicine in Michigan, Dr. Zaharoff completed her residency training in Physical Medicine and Rehabilitation at the University of Texas Health Science Center in San Antonio, Texas, followed by a Sports Medicine Fellowship in 1987. 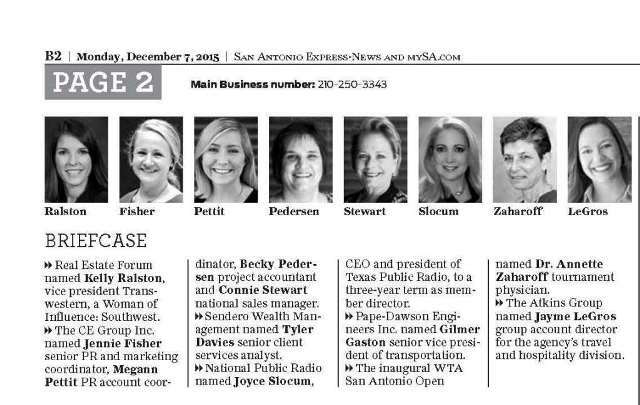 She has maintained a private practice in San Antonio since 1987. Dr. Zaharoff is a former professional tennis player actively involved with the U.S. Tennis Association. Dr. Zaharoff is a featured blogger for mysantonio.com and South Texas Tennis Association magazine. She continues to write for a numerous of publications and lectures on a variety of topics related to health and fitness. How can we prevent it from happening again? It’s equally important to Dr. Zaharoff to counsel patients on ways to prevent future injury as it is to successfully treat the injury. That philosophy has earned her a growing reputation as a caring healer – one who has people traveling across the Texas-Mexico border to seek her expertise and help. Dr. Zaharoff heads The Non-Surgical Center of Texas, which specializes in treating pain and physical injuries. Her clinic, which recently expanded at 9631 Huebner Road, is comprised of an 11-member staff including 2 physical therapists, a licensed physical therapy assistant and trained technicians. As the name simply states, Dr. Zaharoff’s practice specializes in non-surgical treatment of sport and physical injuries, and ongoing acute pain. This runs the gambit from muscle, nerve and joint injuries to chronic and recurrent injuries. Common examples of musculoskeletal problems include acute injuries such as ankle and knee sprains, muscle strains, and shoulder dislocations, and overuse injuries such as tendonitis and stress fractures. She is among a handful of physiatrists in the nation, medical doctors who specialize in physical rehabilitation and treatment of the whole patient, not just the problem area…without surgery. This represents a great majority of the active population since 90 percent of all sports injuries are non-surgical. If surgery is required, Dr. Zaharoff can expedite referral to a surgeon.